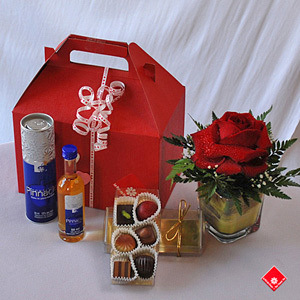 Indulge in something affordable this Montreal Valentine’s Day with the Passion d’Amour gift box. At The Flower Pot, we know that indulgence and romance – the two best ingredients for a wonderful Valentine’s Day – can come at an affordable price. That’s why our team has been working hard to offer Montreal Valentine’s gifts for any budget.